Heppelthwaite Green Building Solutions is a dedicated division of the Evans Group that specialises in Renewable Energy for domestic (home owners) and commercial (Schools, Golf CHospitals etc). Based in High Wycombe we cover Buckinghamshire, Berkshire, Surrey and West London. We pride ourselves of providing bespoke solutions to our customers, this means we take the time to view your property and suggest a best system. We have partnered several leading manufactures to ensure we cater for all different property types and individual customer preferences. Click Images below to discovery more. 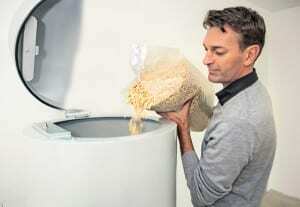 Why is Biomass a ‘Green’ Solution? At first glance the idea of burning wood does not seem like a ‘Green’ Solution. However, burning Biomass fuel creates a carbon cycle and removes the need for burning Fossil fuels. When we burn Fossil fuels, large carbon stores are removed from the earth and pumped into the atmosphere. This raises the level of C02 and increases global warming. 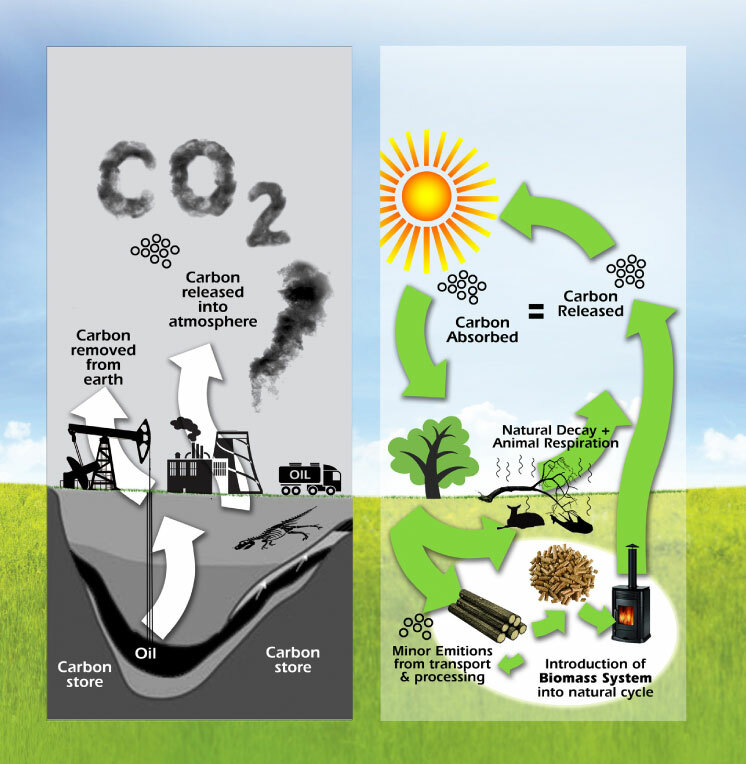 When we burn Biomass fuel we release the same amount of C02 which was absorbed from the atmosphere by the plant. It also releases the same amount of C02 as would be released through a natural cycle of decay. 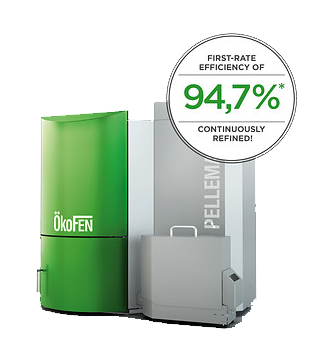 Biomass is a modern solution for lower fuel costs and reduced emissions. Reduced storage and security costs of fuel as apposed to Oil and LPG. Biomass provides all your heating and hot water, with a clean, sustainable fuel eliminating the requirement for fossil fuel. Biomass boilers burn wood pellets, from sustainable sources and create an environmentally friendly carbon cycle. The Government recognises the benefits of Biomass and to encourage installations, are offering generous payments through the ‘Renewable Heat Incentive’ (RHI). With lucrative returns on a 20 year fixed contract, those who sign up now will benefit the most. Modern Biomass boilers are almost completely automated. They light, feed and even clean themselves, requiring only an annual service. Simple heating controls run the heating and hot water just as a conventional system. You are paid through RHI for the amount of heat generated by a Biomass boiler. These are index linked and continue for 20 years. The cost of the bio-fuel is also less than the replaced fossil fuel. In most cases RHI payments less Biomass fuel costs will create a surplus income. See below for typical financial examples. 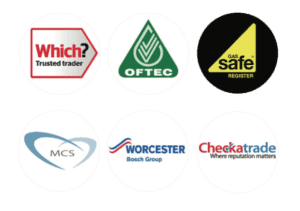 To claim RHI you must have your system installed by a company approved under MCS (Microgeneration Certification Scheme). Eveco are approved and will arrange this contract on your behalf with Ofgem the Energy regulator. 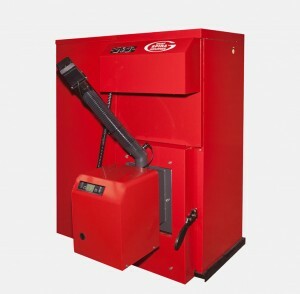 Biomass systems can work in most properties replacing gas or oil boilers. They can be connected to existing heating systems with minimum disturbance. Contact us and we will answer any queries and send out a full information pack with calculations based on your property. Remember these contracts may only be available for a while, so contact us as soon as possible.